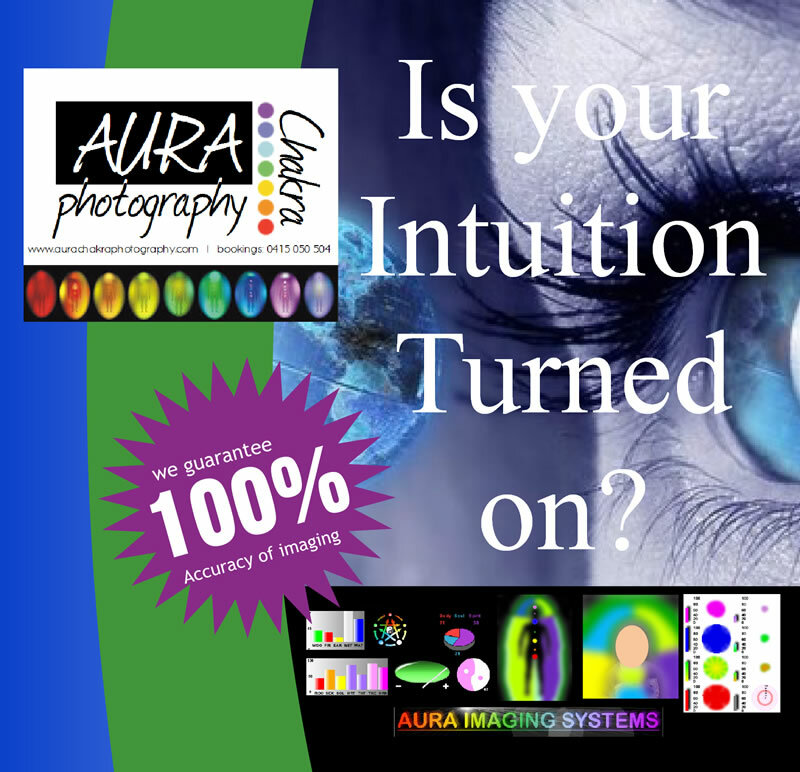 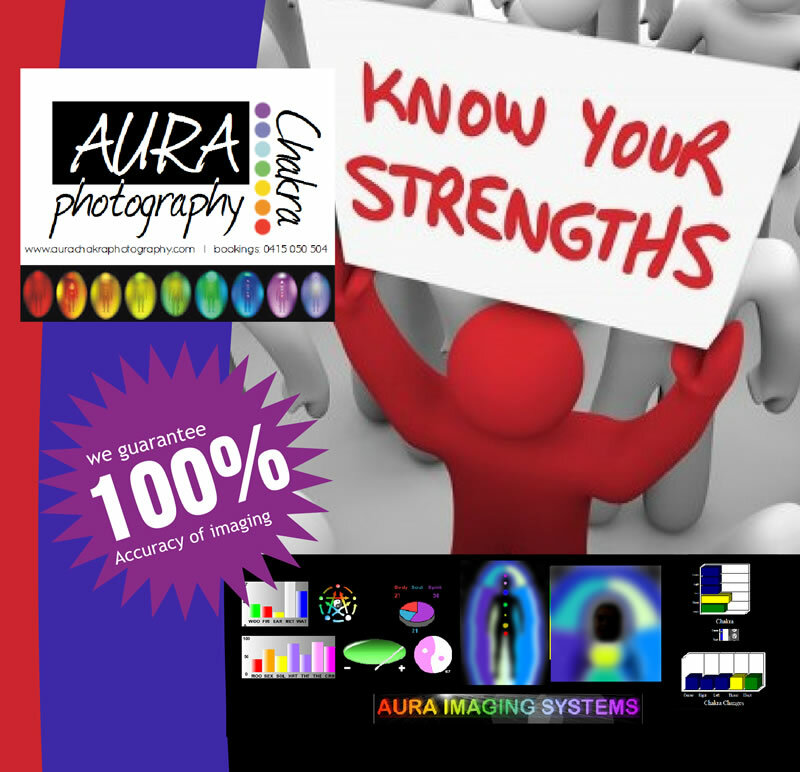 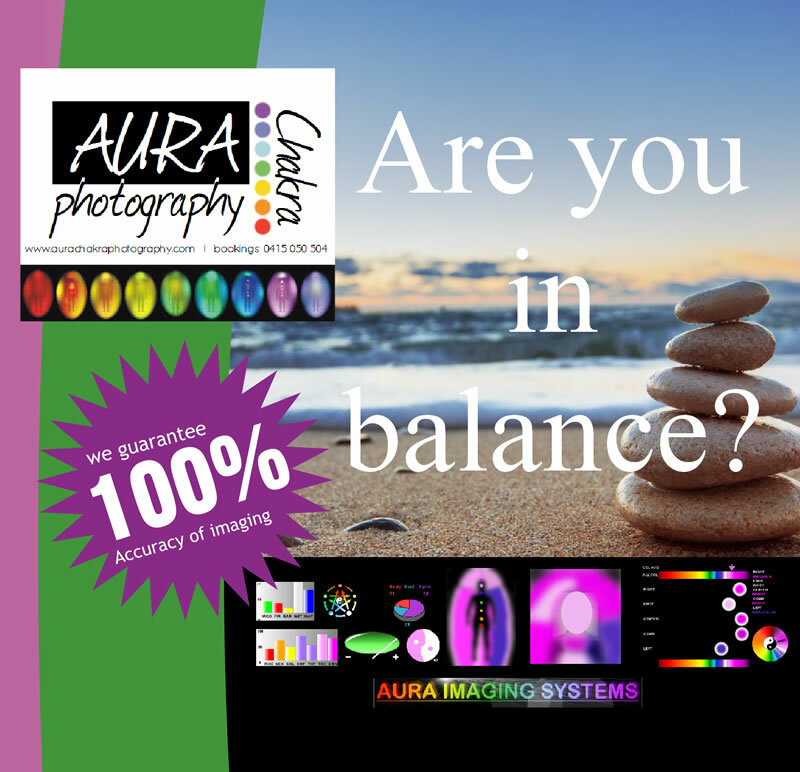 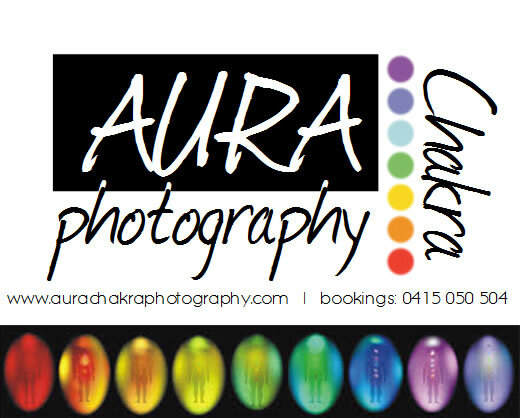 In only 5 minutes we can take a photograph of your Aura and Chakras to give you a fun report of your energies plus a health report of your physical, mental and emotional wellbeing for only $50. 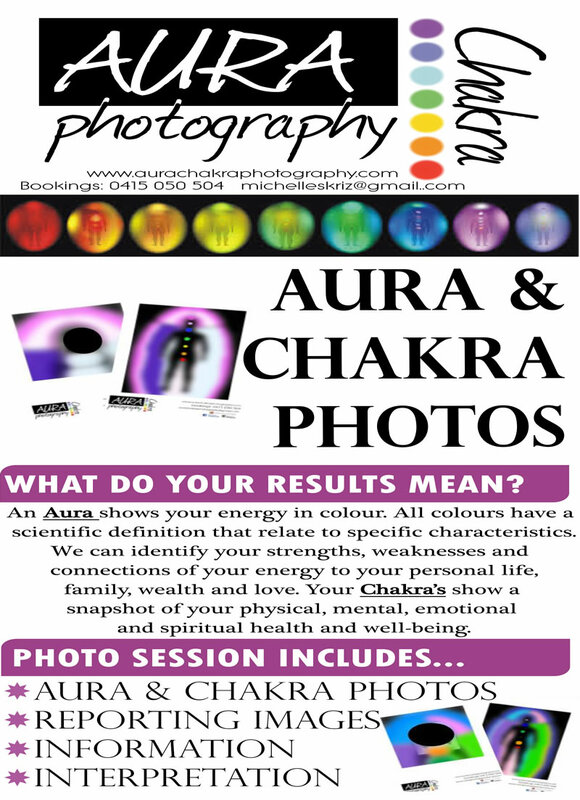 Plus beautiful, spiritual cloud photography framed prints. 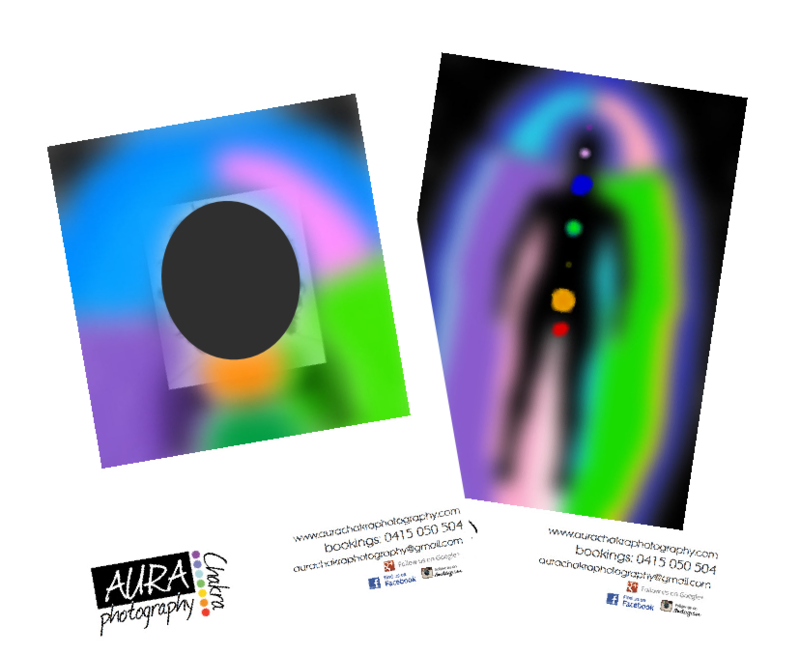 Religious, spiritual, mythological, God sightings cloud formations, impeccably framed – Collection 1 now on show and available.